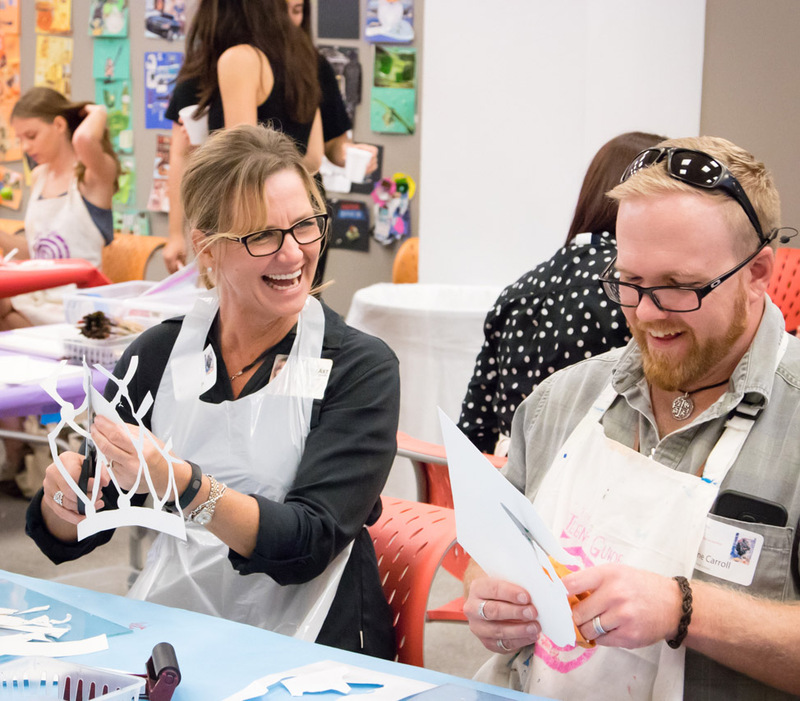 Exercise creativity in a series of hands-on activities—no art experience necessary. This week we're celebrating with Fiesta fun! Free with Museum membership or admission.